Cadiz stands on a peninsula jutting out into a bay, and is almost entirely surrounded by water. Named Gadir by the Phoencians, who founded their trading post in 1100 BC, it was later controlled by the Carthaginians, until it became a thriving Roman port. It sank into oblivion under the Visigoths and Moors, but attained great splendour in the early 16th century as a launching point for the journey to the newly discovered lands of America. Cadiz was later raided by Sir Francis Drake, in the struggle to gain control of trade with the New World, and managed to withstand a siege by Napoleon's army. In the early 19th century Cadiz became the bastion of Spain's anti-monarchist, liberal movement, as a result of which the country's first Constitution was declared here in 1812. The old city looks quite Moorish in appearance and is intriguing with narrow cobbled streets opening onto small squares. The golden cupola of the cathedral looms high above long white houses and the whole place has a slightly dilapidated air. It just takes an hour to walk around the headlands where you can visit the entire old town and pass through some lovely parks with sweeping views of the bay. Unlike most other ports of its size it seems immediately relaxed and easy going, not at all threatening, even at night. Perhaps this is due to its reassuring shape and size, the presence of the sea making it impossible to get lost for more than a few blocks. It also owes much to the town's tradition of liberalism and tolerance which was maintained all through the years of Franco's dictatorship, despite this being one of the first cities to fall to his forces and was the port through which the Republican armies launched their invasion. Hover the cursor over Cadiz to see bigger map and click to go to the maps page. Private Full Day Tour from Cadiz, Jerez, or El Puerto de Santa María, also Chiclana, Sanlúcar de Barrameda or Rota with an extra fee. Hotel pick up and your party will be driven to Caminito del Rey entrance and walk the path. 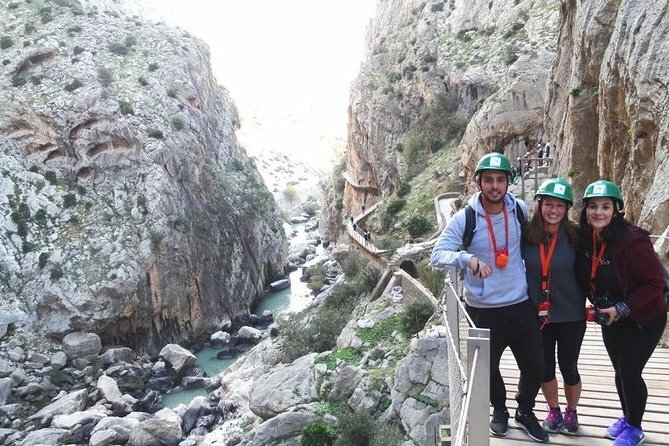 This is a private guided tour by professional guide along Caminito del Rey for your party, including outward and return transport. After the walk you will be collected from south exit for the return transport. Everyday except Monday. Book your direct and hassle-free transfer from Jerez Airport to Cádiz (and Cádiz to Jerez Airport) now. Choose minibus or private car with driver. Book your direct and hassle-free transfer from Gibraltar Airport to Cádiz (and Cádiz to Granada Airport) now. Choose minibus or private car with driver. Book your direct and hassle-free transfer from Málaga Airport to Cádiz (and Cádiz to Málaga Airport) now. Choose minibus or private car with driver. Book your direct and hassle-free transfer from Sevilla Airport to Cádiz (and Cádiz to Sevilla Airport) now. 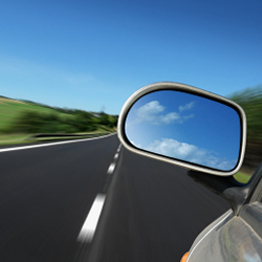 Choose minibus or private car with driver. Organised trips around the wonderful city of Cadiz - a chance to explore flamenco, wine tasting and all that the beautiful city of Cadiz has to offer.